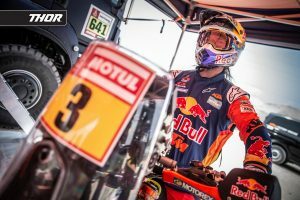 The hottest topics from the 2019 Dakar Rally as one stage remains. 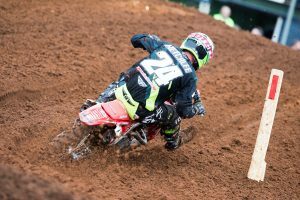 The current week in dirt bikes with MotoOnline.com.au. 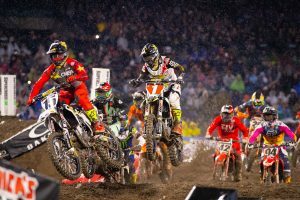 Who did and didn't hit the mark at the American Supercross opener. 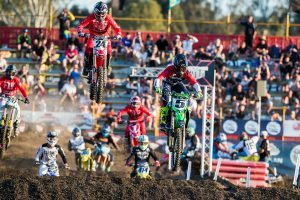 Launched in 2009, Foremost Media's Brands division celebrates 10 years. 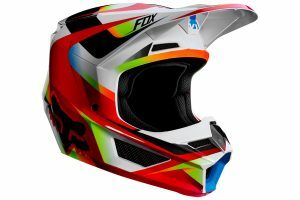 A mixture of 11 gift ideas for any dirt bike fan this festive season. 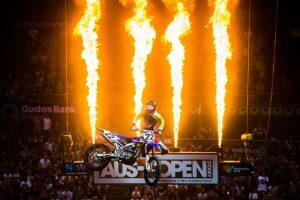 Memorable aspects from the 2018 FIM Oceania Sydney and Auckland events. 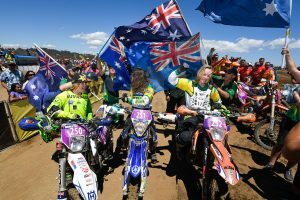 Questions answered on Australia's incredible showing at Chile's ISDE. 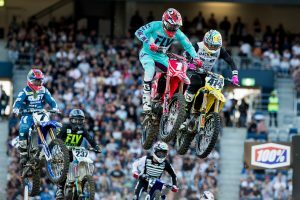 Racer comments from the final round of AUS Supercross. 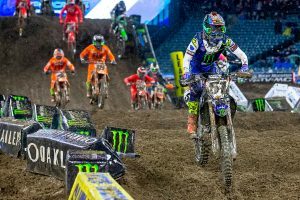 Pro class updates direct from Qudos Bank Arena. 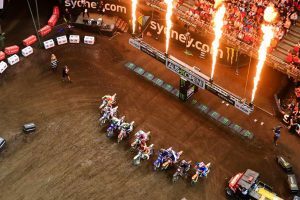 Eight points to keep an eye this weekend at Sydney's Qudos Bank Arena. 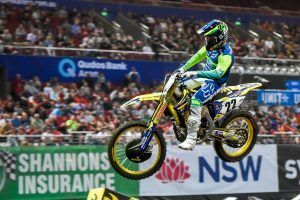 Reflecting on Reed's appearances at the AUS-X Open ahead of the 2018 edition. 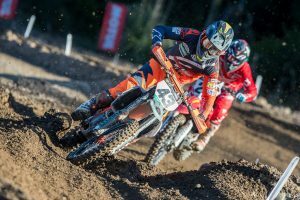 Racer comments from Victoria's third round of the season. 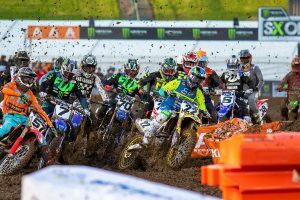 Assessing a selection of performances following RedBud in 2018. 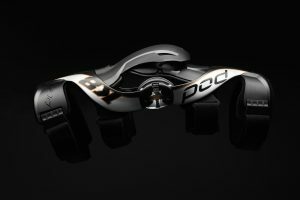 Taking a closer look at the new technology in Pod's 2019 K8 knee brace. 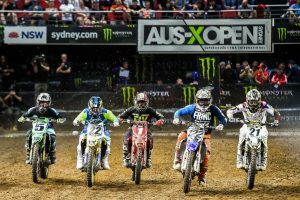 Contenders to keep an eye on in the 2018 Australian Supercross Championship. 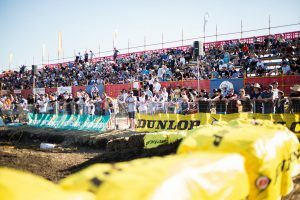 Questions answered following Horsham's 2018 Junior Motocross World Championship. 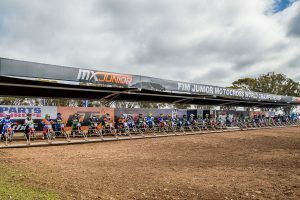 Reflecting upon the 2018 outdoor season following Coolum's finale. 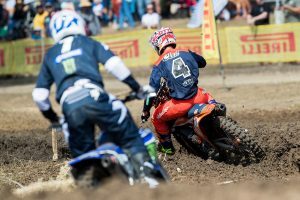 Racer comments from Queensland's 10th round of the season. 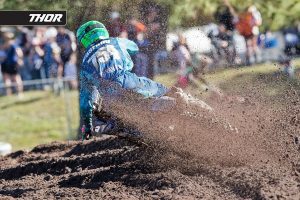 Pro class updates direct from round 10 of the season in Queensland. 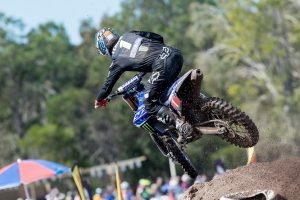 Eight things to keep your eye on this weekend at Coolum's MX Nationals finale. 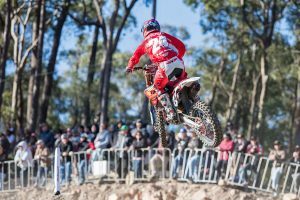 Racer comments from Queensland's ninth round of the season. 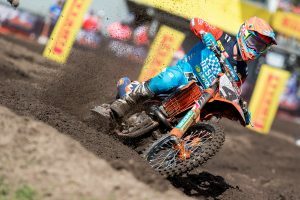 Pro class updates direct from round nine of the season in Queensland. 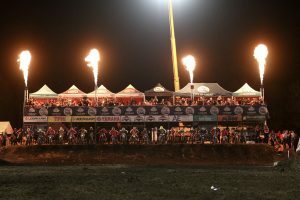 Racer comments from Raymond Terrace's seventh and eighth rounds of the season. 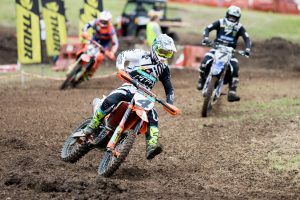 Pro class updates direct from rounds seven and eight in New South Wales. 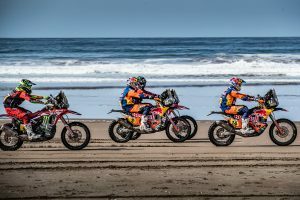 Looking back at Toby Price's last campaign at the prestigious off-road event. 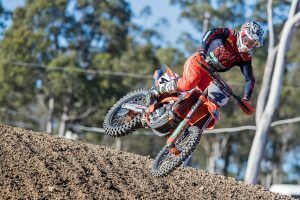 Racer comments from Queensland's sixth round of the season. 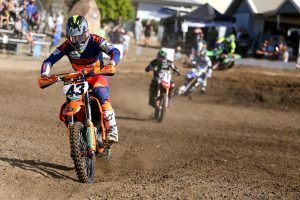 Pro class updates direct from round six of the season in Queensland.